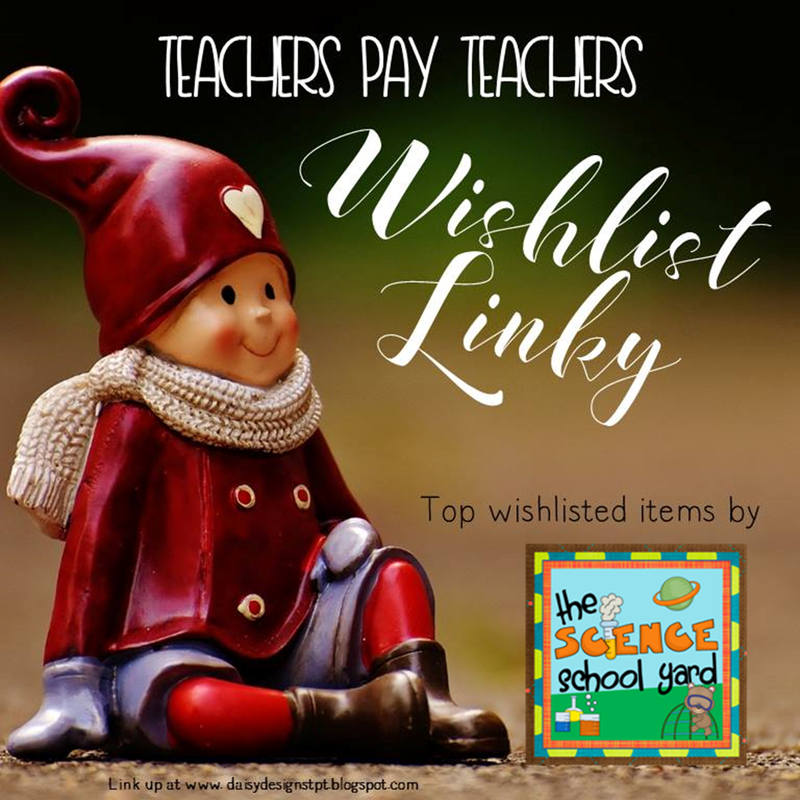 TPT Wish List Linky and $100 Give Away! Since Teachers Pay Teachers LOVES the teaching community so much, they are throwing a Cyber Monday, November 28th through Tuesday, Tuesday, December 29th. This starts tomorrow so get your shopping lists ready! I am linking up with Daisy Designs to help you with your list and share some items that buyers have loved in my own TPT Store: The Science School Yard! The Mystery Bag Toy (so love this one especially when we do the gift exchange) needs items you collect such as toilet paper rolls, yarn, buttons, colored paper, or cheap items you can get from the Dollar Store such as pom poms and pipe cleaners. This pack is great for all ages and after using these ideas for two years, I love the excitement my students have when they are creating! For those of us that are implementing NGSS into our classrooms, but don't have any curriculum that was given to us...this pack has been a great way to teach animal adaptations. My store has a variety of NGSS inspired products that help make this a bit easier for you! As a Science Teacher that has to teach K5 and over 400 kiddos...I was always trying to find one way to build STEM activities into our existing FOSS curriculum. I also wanted to try to figure out a way to reward hard work and I know that STEM is always a success! Not only can I teach positive growth mindset, but we can teach the engineering process, team building, and presentation skills! These 32 activities allow me the flexibility to use one or more ideas for one or more grade levels! With the 28% discount this $21 product is now quite a reduced cost compared to other STEM packs with fewer activities! These items not what you are looking for right now? 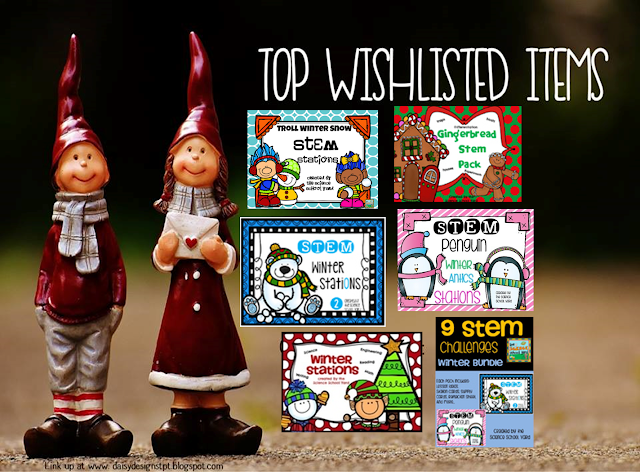 Take a look at the STEM video and some other great STEM packs to get you through the winter! I have also partnered up with TPT and several other amazing Teacher Authors to help you win something really amazing... Jump on over to my Instagram Page for your chance to win a $100.00 TPT Gift Card for the BIG SALE! Love your STEM activities. My partner teacher and I often use STEM labs as team building activities with our classes!